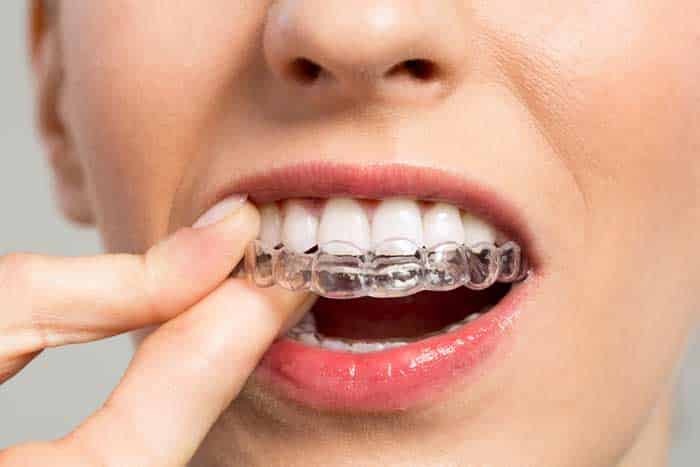 Is DIY Orthodontics The Right Option For Me? A beautiful smile is important for more than just looking great, in fact this is just the icing on the cake when deciding to pursue orthodontic treatment. Get Rid of Your Gummy Smile! Are you satisfied with your smile? Do you tend to show a lot of gum tissue when you smile? Do your teeth appear short or stubby? Does it make you self-conscious about the appearance of your teeth? 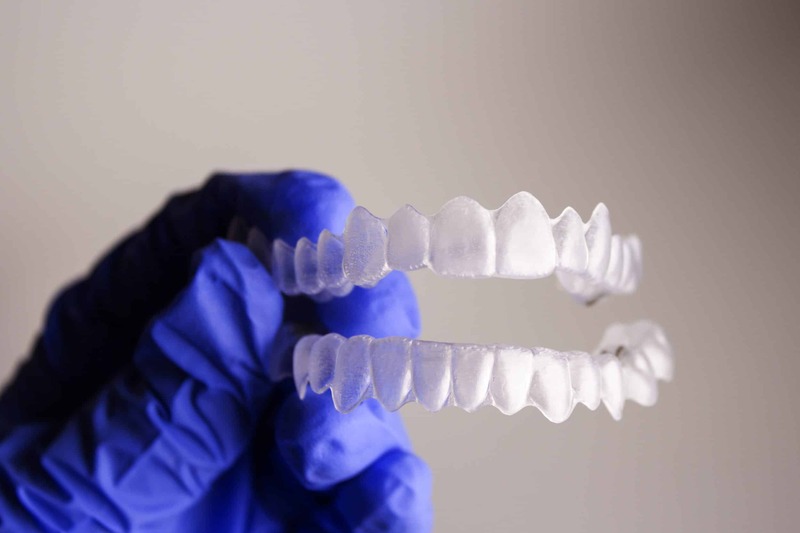 Did you know there’s a fast and effective way to improve a “gummy smile”? It’s true! 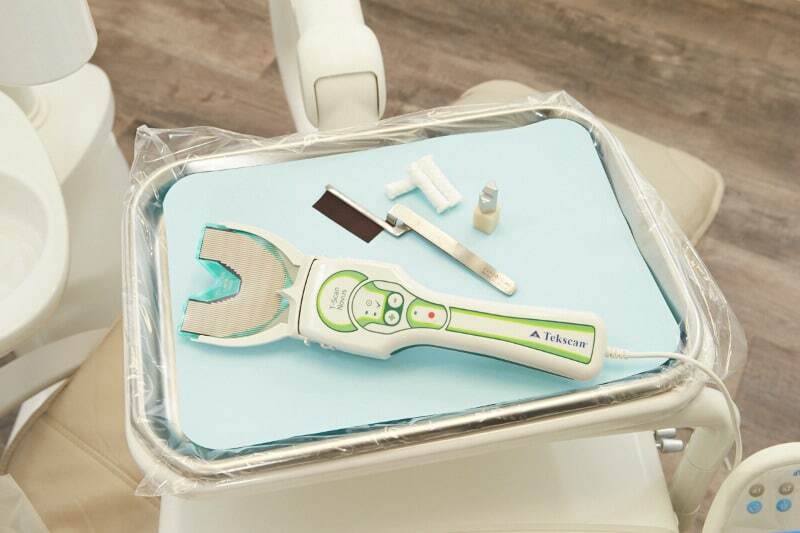 It’s called laser contouring and it can be done efficiently and comfortably at Wynkoop Dental. What Constitutes a Gummy Smile? This question is very subjective and is based a lot on perception. You may feel like you have a gummy smile when your teeth appear small or short, or you show a lot of gum tissue. If you do see a lot of your gums when you smile, you may feel that they overshadow your teeth and detract from the aesthetics of your smile. It’s been determined that most people will begin to consider their smiles “gummy” when an excess of 3-4 millimetres is showing. 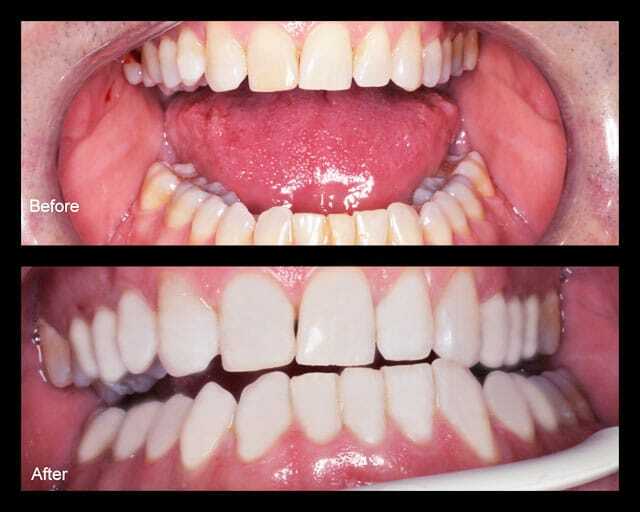 The dental laser can be used to remove the excess gum tissue that is hiding your true smile. While this sounds painful, with the use of the laser it’s really not. It sterilizes the treated area, which accelerates your healing time and also makes the treatment procedure more comfortable. 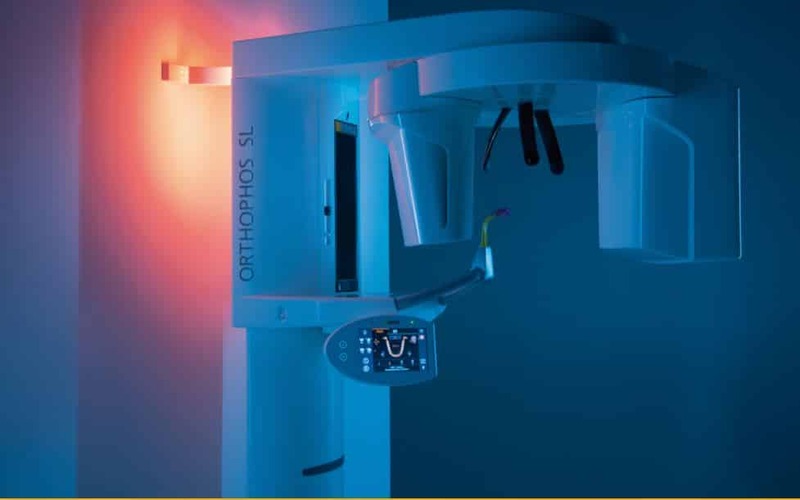 The laser delivers concentrated light and heat with precision and accuracy, and when you combine this with our dentist’s skill and artistry, you’ll be amazed at your results and excited to share your smile with the world! 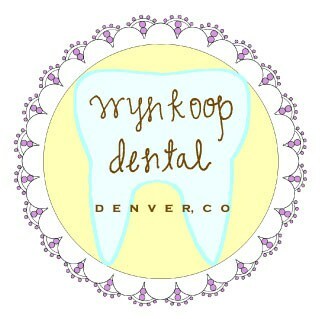 Wynkoop Dental Can Help You Achieve the Smile of Your Dreams! Our goal here at Wynkoop Dental is to help you achieve and maintain a beautiful and healthy smile for a lifetime. 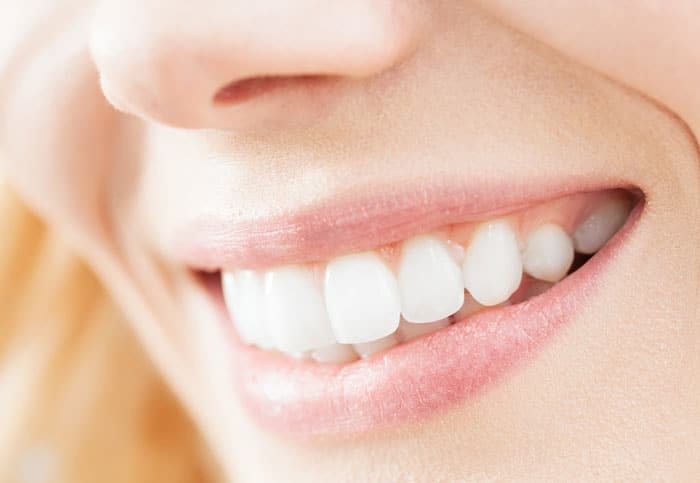 If you’re not happy with the appearance of your smile, we’re happy to discuss different treatment options that will help you achieve the smile you’ve always wanted. Contact our office today to schedule a consultation to discuss your goals and desires for your teeth. Our goal is to place dental crowns and fillings that you’ll be able to trust and rely on for years to come. Headaches, jaw pain, premature wear, sensitivity, and even ringing in your ears are just a few results of a misaligned bite. Over time, teeth get discolored from foods that stain. Most of us would love to make our smiles a bit brighter. 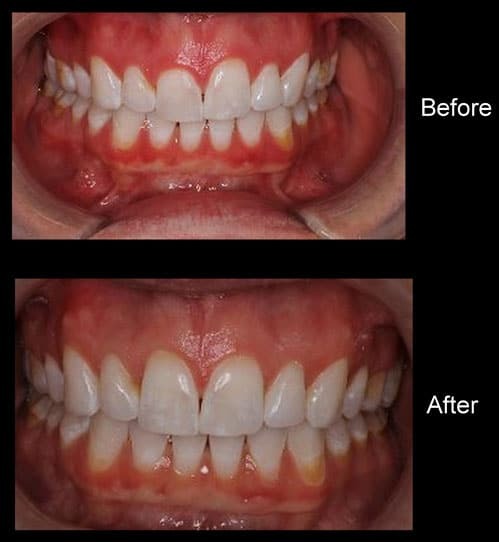 We'll tell you about several ways to brighten up those pearly whites! Many people get cold sores and canker sores, especially when they feel run down.